Remember when the original plan for Avengers 3 & 4 included the idea that both movies were going to be filmed at the same time? After the Avengers: Infinity War production wrapped, everyone even expected the second movie to be a direct sequel called Avengers: Infinity War Part 2. Now Collider reveals some new information while interviewing the Russo brothers where they state it was pretty much impossible to film both movies simultaneously. The brothers claim that they broke the film up into two parts because during the pre-production planning they realized that the two films were too demanding in their size and complexity to be managed concurrently. Suffice to say the entire crew of these massive blockbusters work themselves to the point of absolute insanity to produce the films that Marvel fans anticipate years in advance of their release. It is extremely comforting to know just how much work is going into these films, and that the directors and crew are willing to push themselves to their absolute limit. 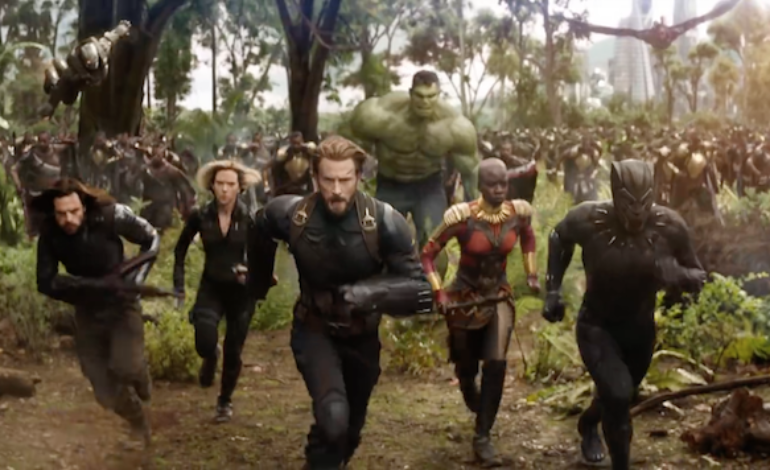 Their effort shows with the overwhelming success and praise of Avengers: Infinity War, and with the upcoming release of the trailer for Avengers 4, the hype for the Russo brother’s next film shows no signs of slowing.